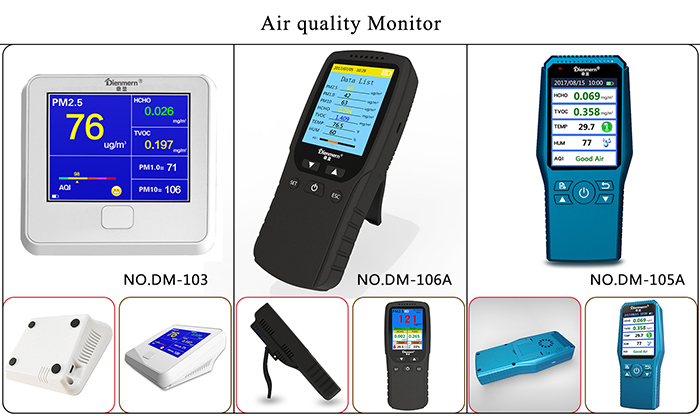 In many cities, they have pollution so need to verify quality. 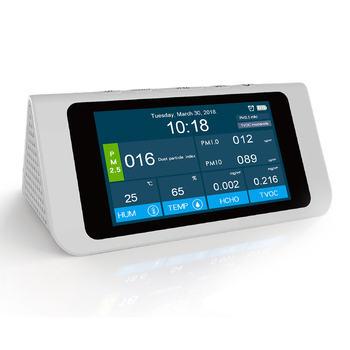 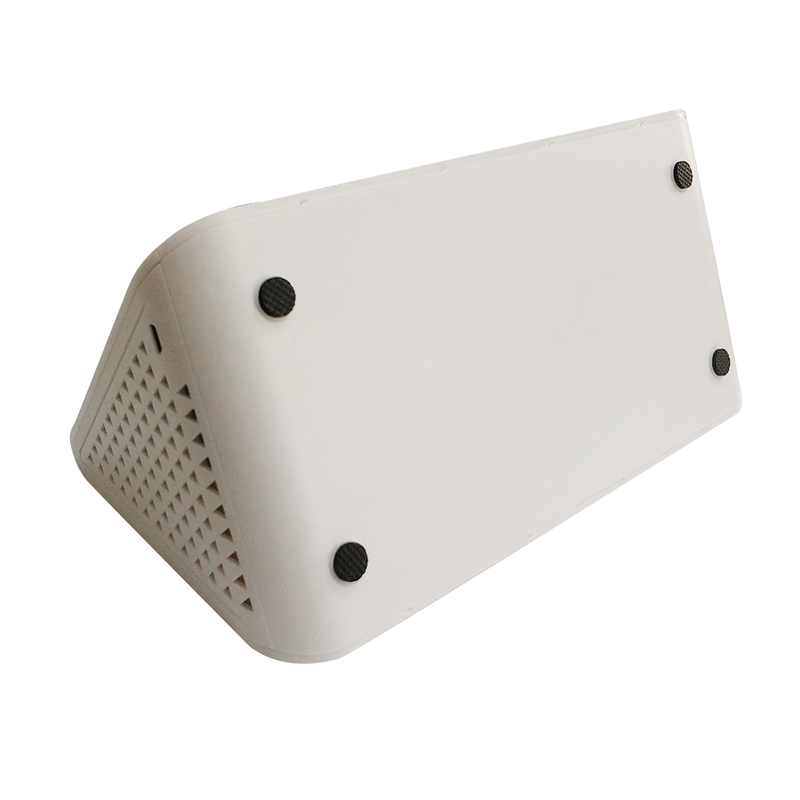 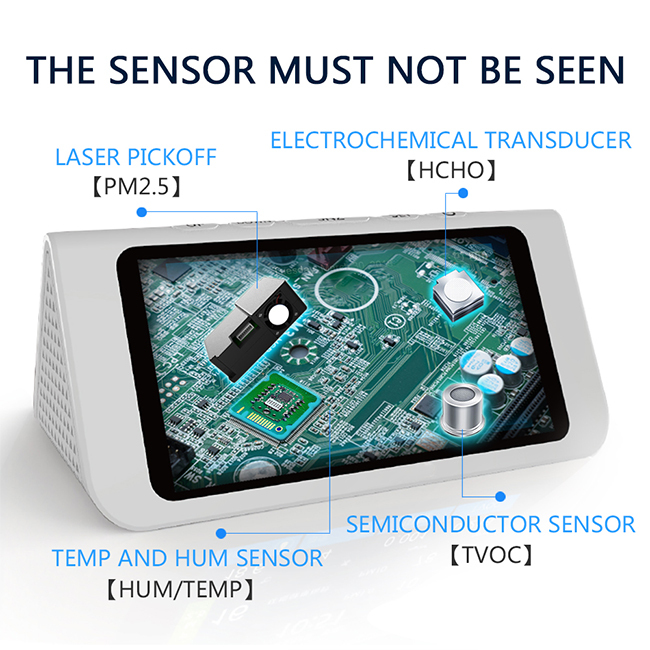 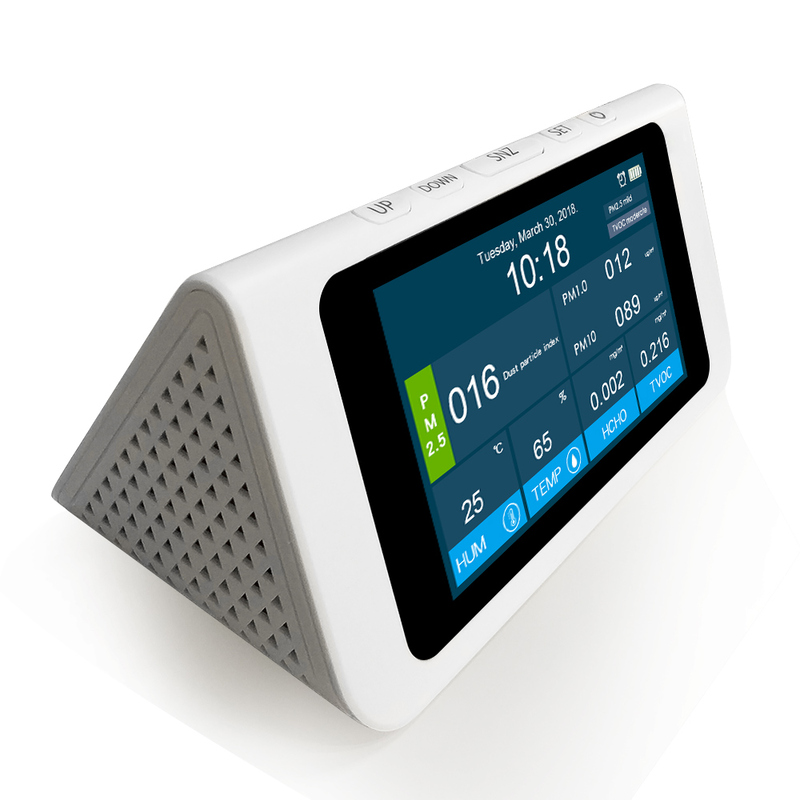 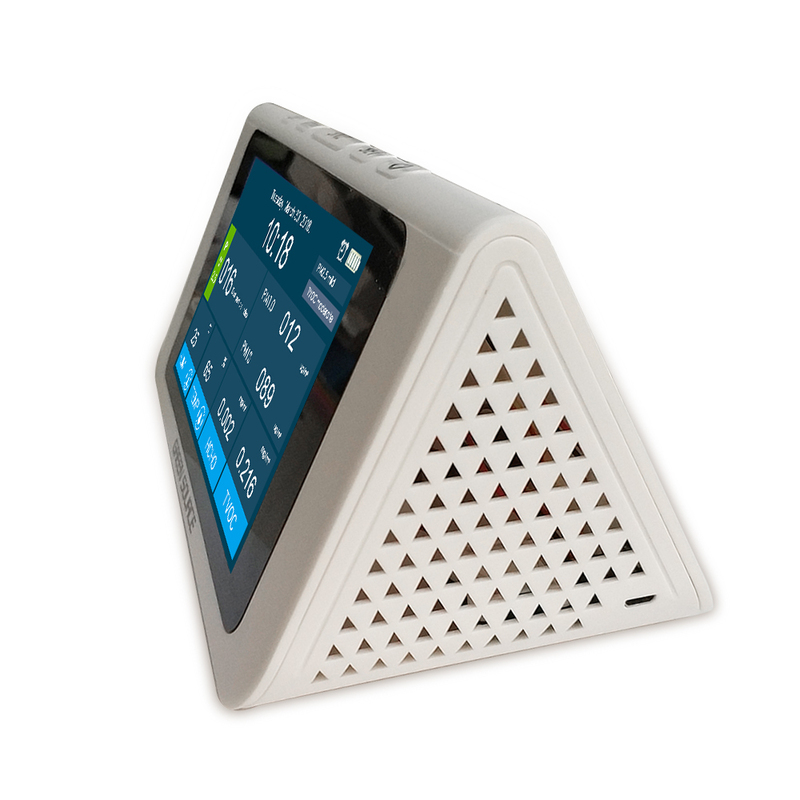 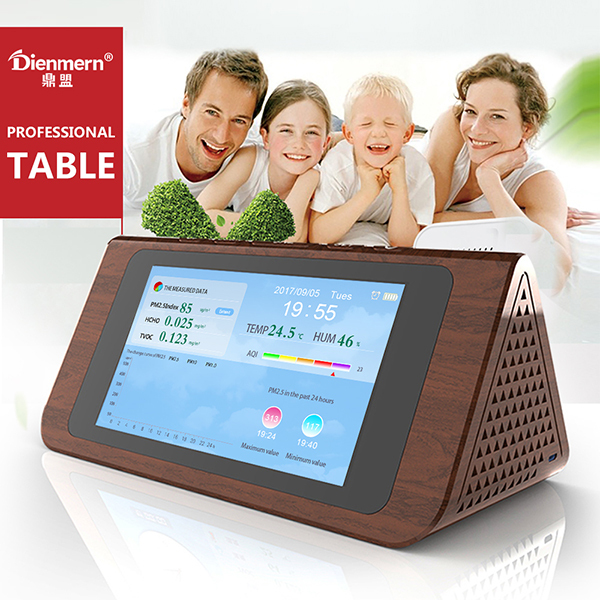 An ideal multi-function testing tool to monitor the air quality, a safeguard for family health If you worried about the air quality around you or your children. 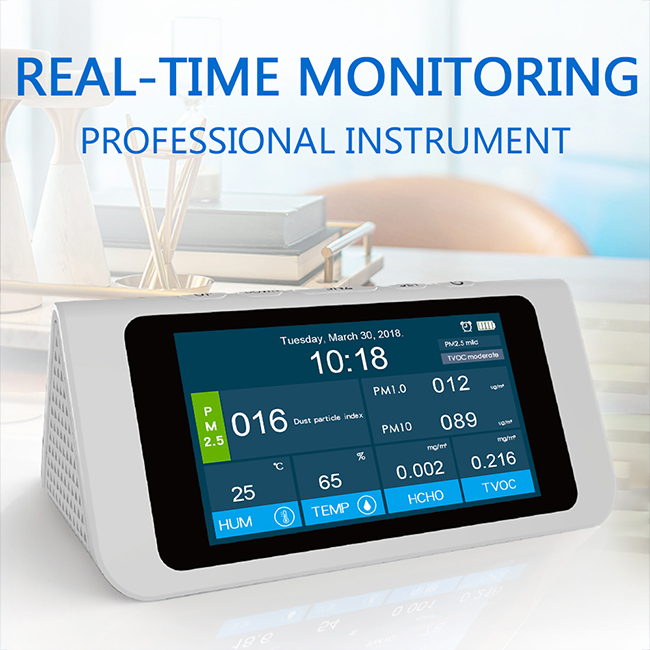 If exceed standard, prompt alarm ! 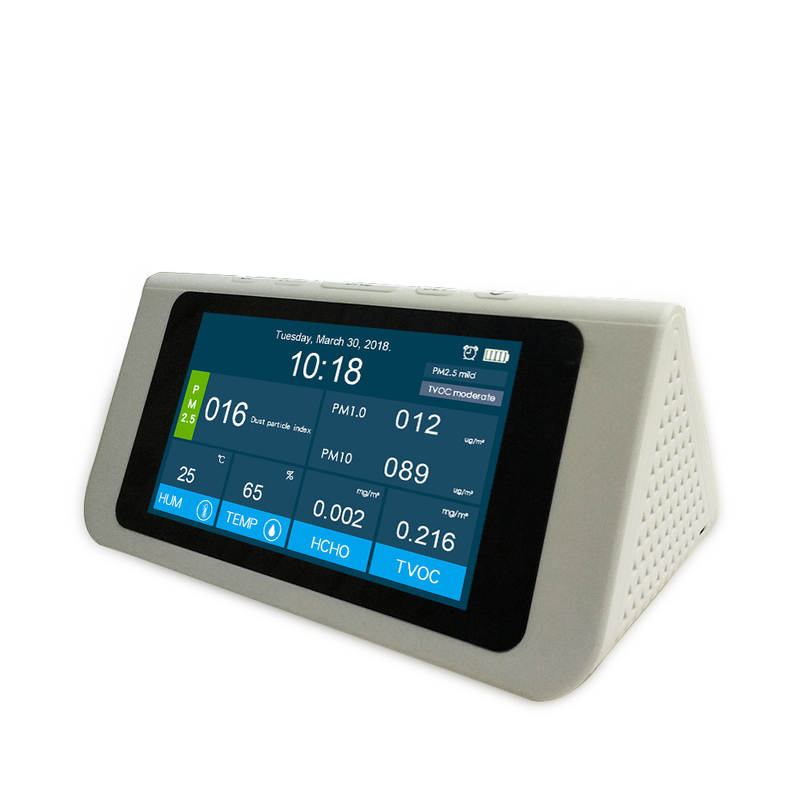 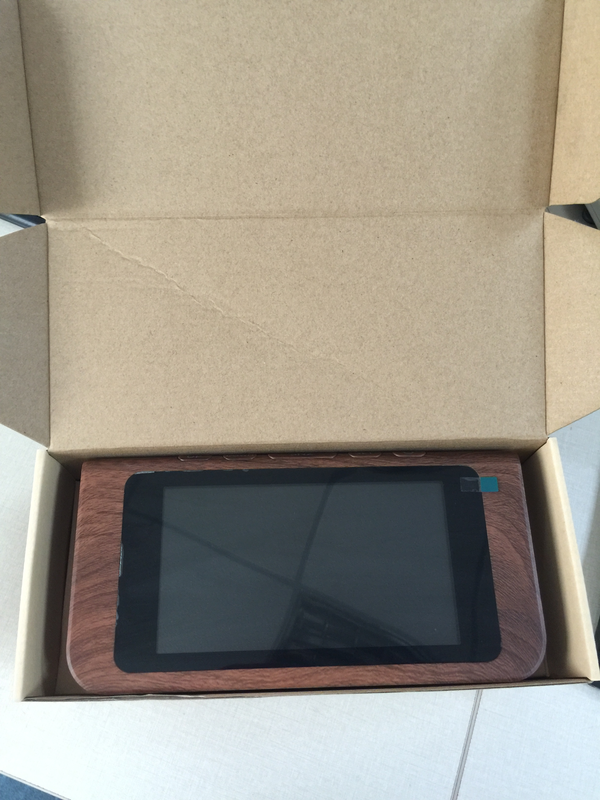 We are True Factory Locate in Shenzhen City China .